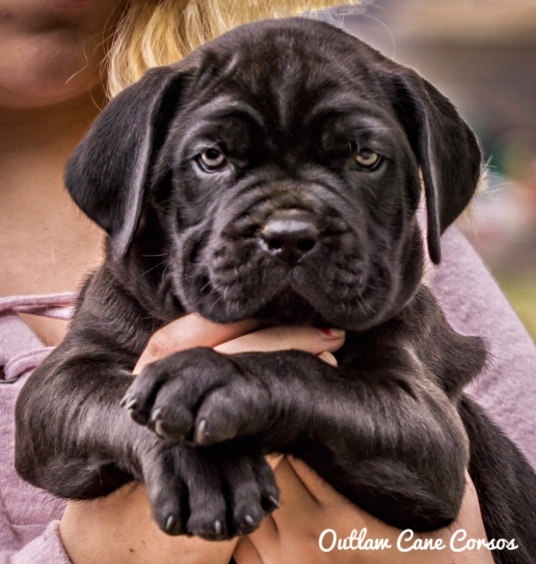 Outlaw Kennel - Cane Corso Puppies for sale - The Outlaw Bloodline! 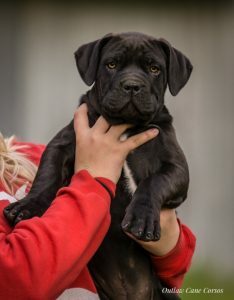 Your source of Traditional Cane Corso puppies for sale in the United States. We currently have a few litters on the way! 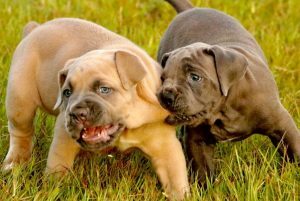 We sell our puppies on a first come first serve basis to those on our contact list. 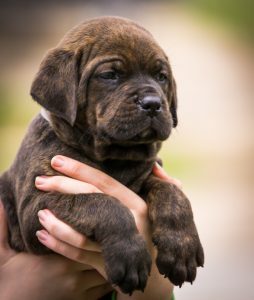 Those on our contact list receive continual updates on all breedings and available litters including pictures and videos via email. There is no obligation to be placed on our contact list. To be placed on the contact list simply fill out the contact us submission form. We will email you back! Outlaw Kennel Puppies are Worth the wait. For further info. on shipping contact Lindsey at Feathers and Fur Express. They have experienced Cane Corso Shippers and will offer a discount on ground shipping when you buy a puppy from Outlaw Kennel! We provide our new owners with downloadable updated pics and videos of their puppies as they mature. The Price is $ 2,400.00 including full breeding rights and health guarantee !! Deposits are 500.00 when a litter goes on sale and the balance is due by the time of pick up or shipping. “True” Traditional Bloodline, A.K.C. 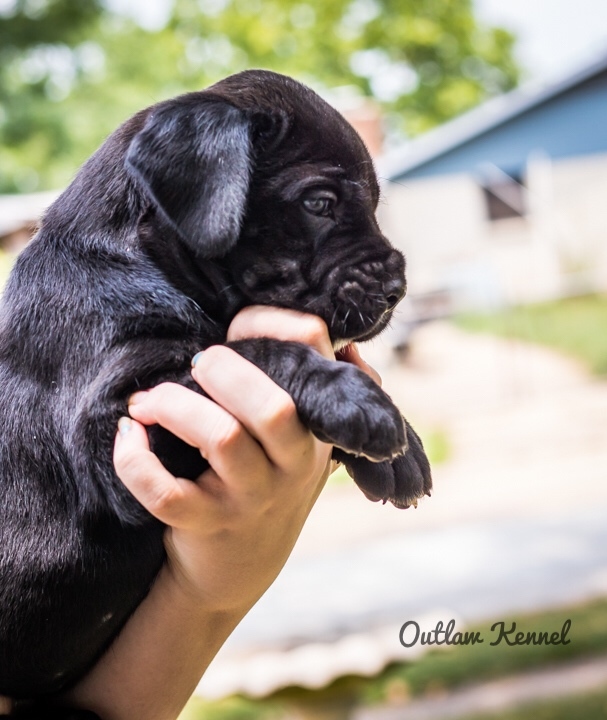 and/or ICCF Registered litters, All puppies sold are FULLY HEALTH TESTED by a licensed veterinarian and come with complete shot records and certificate of health. 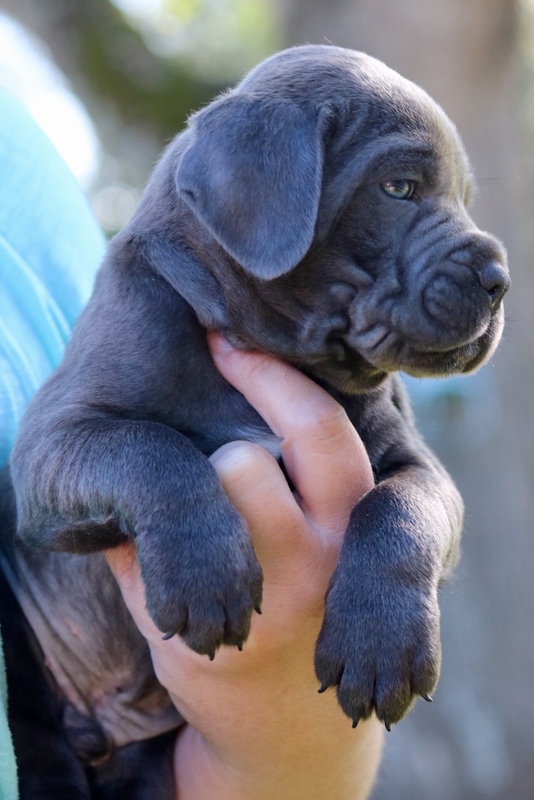 All of our Cane Corso puppies for sale come with full breeding rights (except in case of a fault). 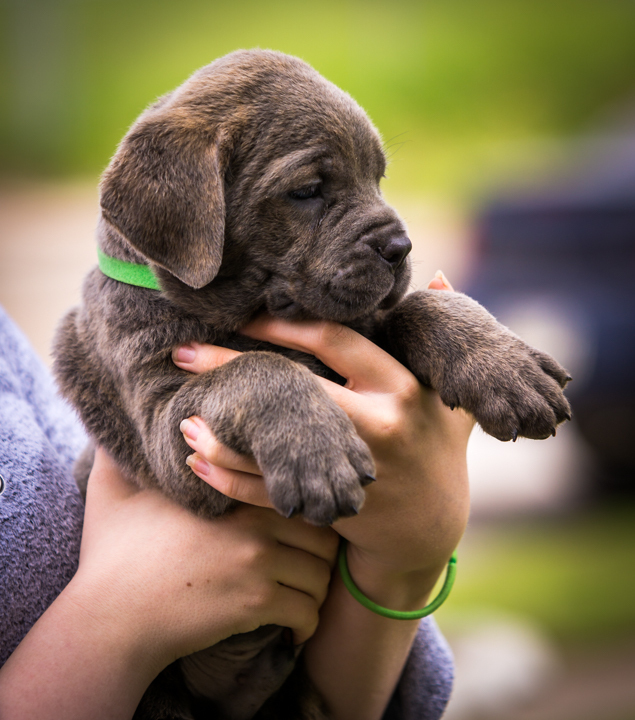 We do not charge any extra fees for anyone who may want to breed at a later date. We also require no show contracts or co-ownership for what we consider our higher quality Cane Corso puppies for sale. 1. 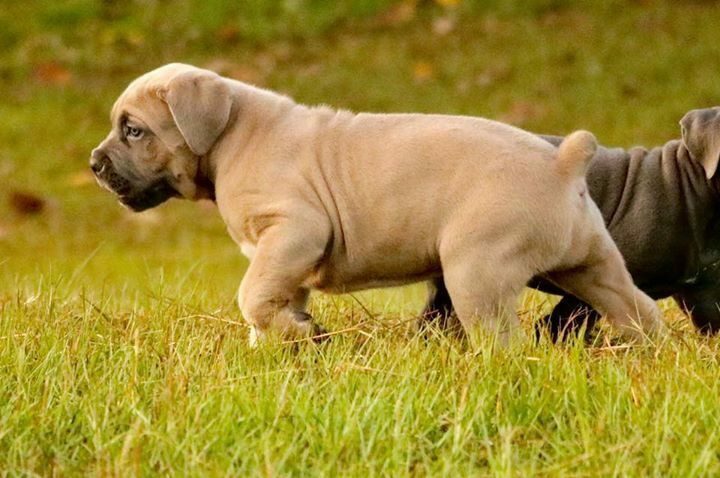 Puppies come with tail docked and rear dew claws removed. 2. Puppies up to date on all shots and worming. 3. Puppies are A.K.C and/or ICCF registered. 4. 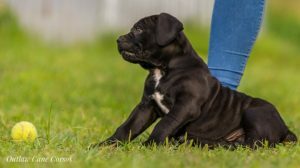 Puppy socialization started after birth in our home with our family and children. This will make for a smooth transition to your family. 5. Vet health certificate included. Financing available via Pay Pal, see link below.